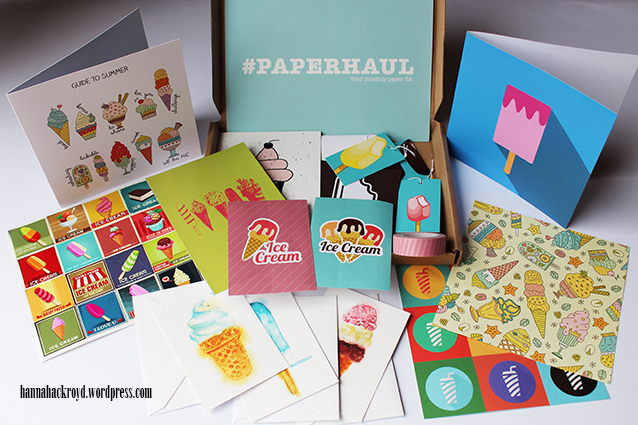 Some of you might have seen my post last month reviewing my first ever #Paperhaul subscription box. 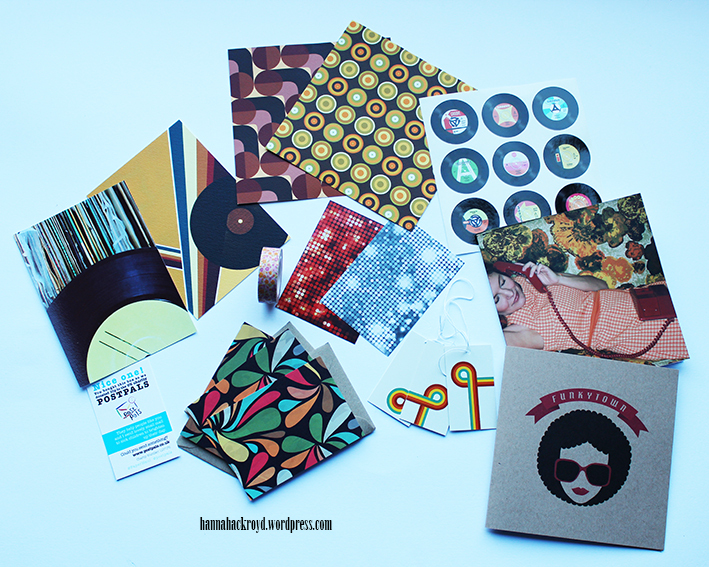 It was a brilliant collection of retro 70s inspired paper goods; many of which I thought would be ideal for my music loving Dad and brother. 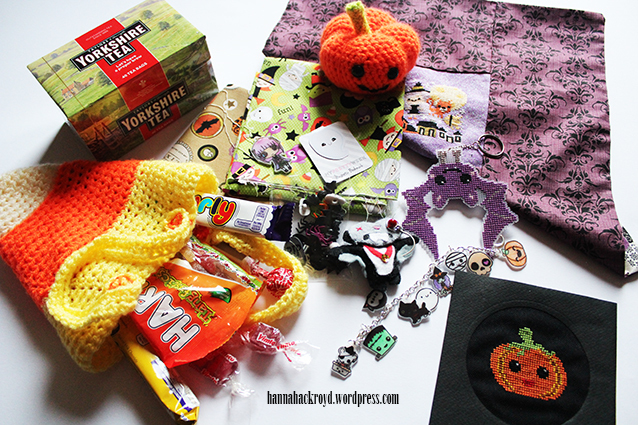 This month’s box has arrived this week and this one is certainly all about me! I can’t believe June is here already…just where did May go to? It has gone by so quickly that this is the first opportunity that I have had to show you the May Crafty What Nots box…and the June one will be turning up this week! What’s worse…I’ve hardly had the time to make anything from the May one yet! I was off to a bit of a slow start because James was away at the beginning of May and we usually sit down to do the projects together, so I didn’t want to make a start without him. We did manage to squeeze in one project when he got back from the US though, and it was out first papercutting project! Hello! I hope you are all having a lovely bank holiday weekend! As you all know, I’m a book lover. I always have been since I was a child (a long time before I was old enough to read them!) and right now my house is crammed full of bookcases as well as boxes of books that I can’t fit on them! What I do love more than anything though are the books that really inspire you, and I was lucky enough to find two of them on a recent trip to Salts Mill with my parents while James was away. What inspires me most about these books is that they are completely unique – I have never encountered books like them before. They have stunning graphics that really speak for themselves, so prepare yourself for a photo heavy post. Because of this, I’m only going to give them the briefest of introductions, then let the pictures get you inspired too! The first book that I bought was Snail Mail: Celebrating the Art of Handwritten Correspondence which is simply an essential for anyone who, like me, loves snail mailing. It is a stunning hardback volume with over 200 pages crammed full of inspiring stories, tips and crafts for avid snail mailers. The author is truly passionate about the art of snail mail and really presents it as an art form through the beautiful photographs. 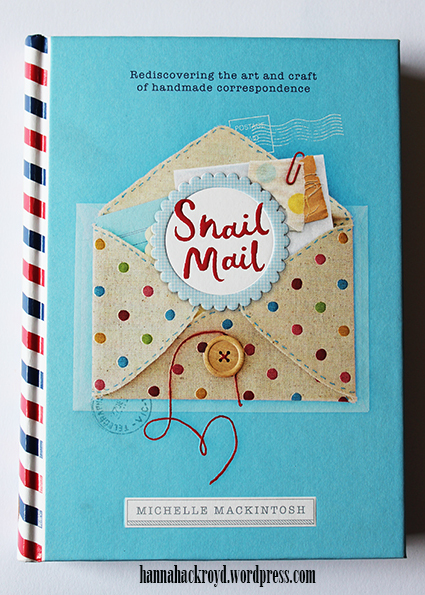 Mackintosh shares the origins of her love of snail mail from her Dad’s romantic telegram messages to her mother, and walks you through the etiquette of the hobby. The most inspiring thing about this book however, is the wonderful abundance of ideas that this book invokes – everything from font styles to handmade envelopes and gifts, to stamps and decoration, which really urge you to dig out you stationary straight away and get started! See if you can make it through the next twenty photographs without rummaging around for a pen and the address book! Sorry I’ve been missing recently…life seems so busy at the moment! Anyway, here is a summary of what I have been up to while I’ve been away, but it is also what I have been doing while James was away too! I had the house to myself for two weeks while he was away in the US at some conferences so I had some good quality time with my craft room in his absence! Although, before I show you what I was doing while he was away, I just wanted to show you our last project together before he left…chocolate making! This year I am on a mission to make as many of my Christmas presents as possible, and after a trip to the York’s Chocolate Story I was really eager to have a go at making my own chocolates. 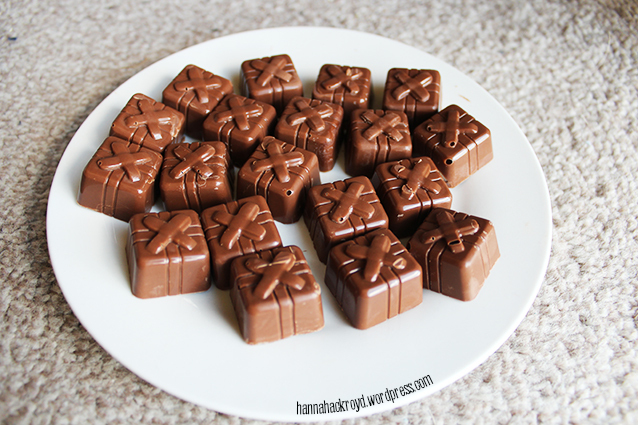 I want to put together a variety box of filled chocolates to give as gifts at Christmas, so our first experiment was with these parcels filled with white chocolate ganache. This was actually our second attempt, however, we did perfect them and we were really pleased with the result! And they tasted VERY good! I have now bought a mold for some dark chocolate hearts with a strawberry cream centre, then next month I’ll be buying one to fill with caramel! By Christmas we should have a good range of recipes to put together a selection of boxes to give as gifts. We’ll just have to keep practicing and sampling in the mean time! Hello! Sorry I have been MIA over the last week or so! I’ve been working really hard to achieve some of my monthly goals – I promise! But I did realise earlier today that I never showed you what I made from the latest Crafty What Nots box! Due to when Easter fell this year I never got round to posting what I made, but this is how me and James spent Easter Sunday! Crafty What Nots Garden Wonders Unboxing! My recent blog posts about the Crafty What Nots subscription boxes have been proving really popular, so I have filmed an unboxing of the latest box – Garden Wonders! Watch my unboxing as I share the items that I received with you. 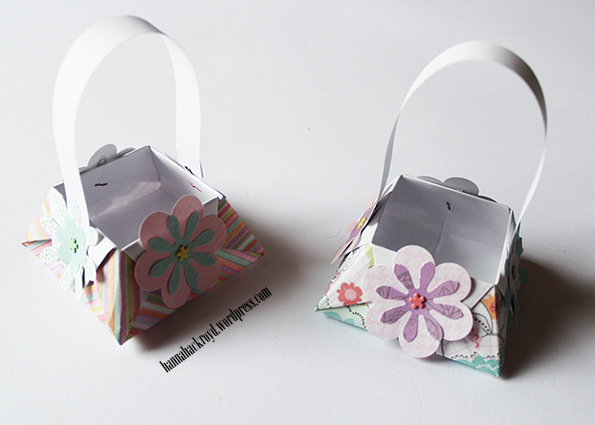 A wonderful spring themed box featuring tutorials and resources to make embellishments, cards, notebooks and much more! Which is your favourite item in the box? Let me know in the comments!